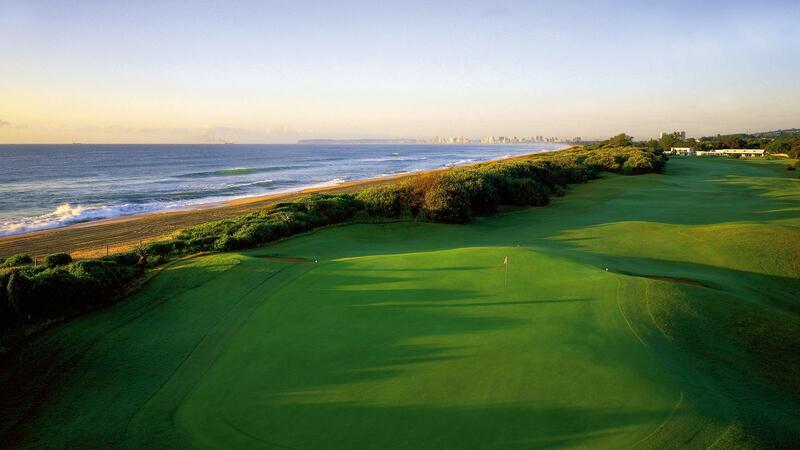 A stone's throw from Durban Country Club, the Beachwood Course is a hidden gem offering a superb challenge for the golfer that enjoys a typical Links layout. 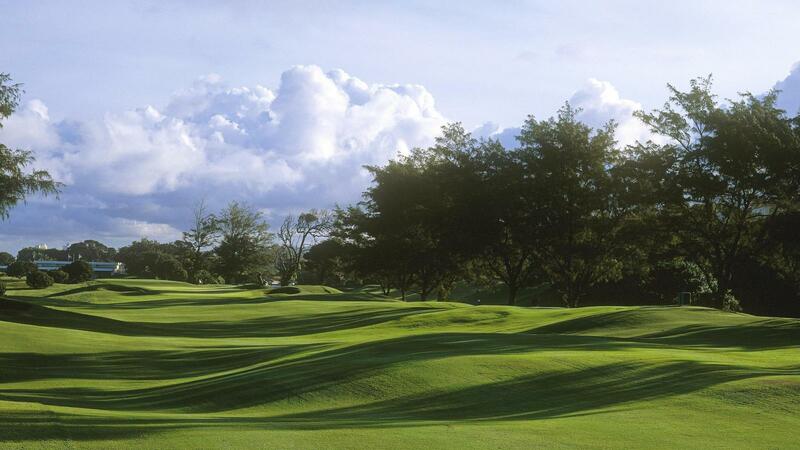 It is currently rated 33 in the Golf Digest Top 100 Courses in South Africa. 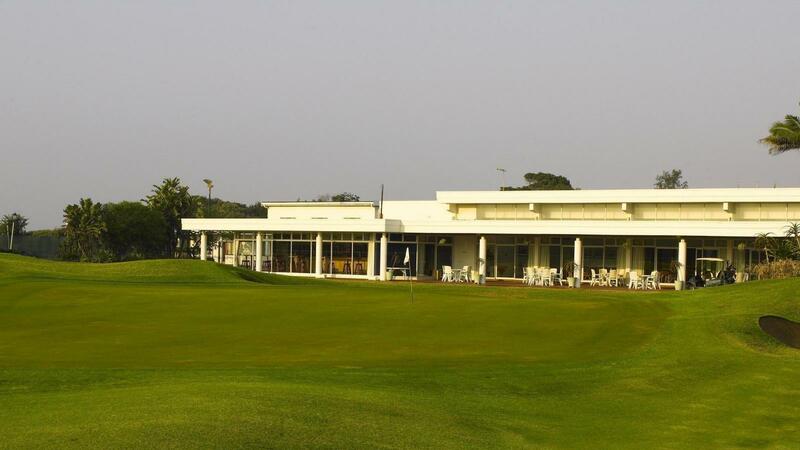 The course was taken over by Durban Country Club in the early 1990’s and underwent some refining and alterations to bring the course closer to Championship standard - offering the discerning golfer an alternative challenge at Beachwood. Barring the par 3 second, all the fairways run parallel to one another in a N-NE / S-SW direction. The sixth and ninth fairways both have a dog-leg left to consider whereas the other fairways are all straight. There are 41 bunkers around the greens, and 33 fairway bunkers waiting for wayward shots. 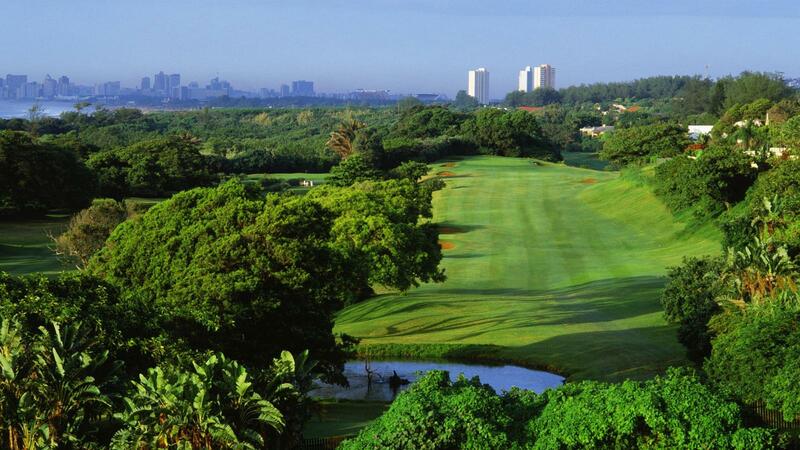 Four of the holes are blessed with water features and most fairways are lined with trees. The sixth is one of the most demanding par 4's you will find anywhere. At 410m from the back tee, set high in the dunes, the hole doglegs left, with a stream, bush and water hazard to be negotiated en route to the green.